We are always up to include a new burger in our rotation but I’ll be honest, it takes quite a lot to impress us. 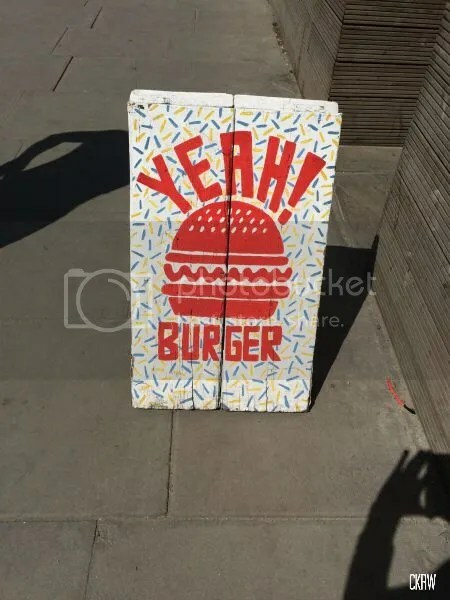 We know from burgers, guys. And so let me, with that very humble intro, make you known to Yeah! 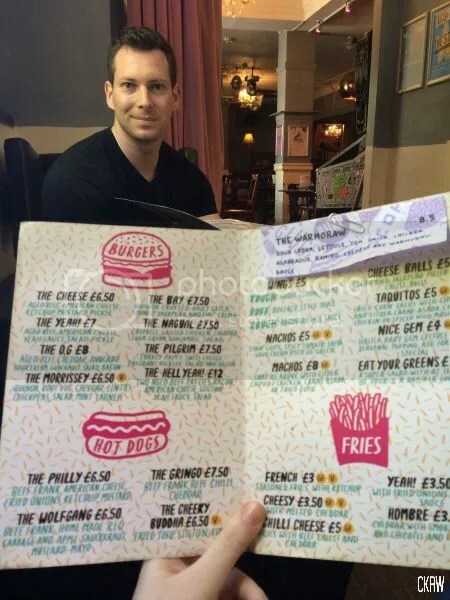 Burger. Currently serving out of two pub locations, it’s a sort of pop-up-but-not-at-all sort of joint that makes some truly gorgeous meals. 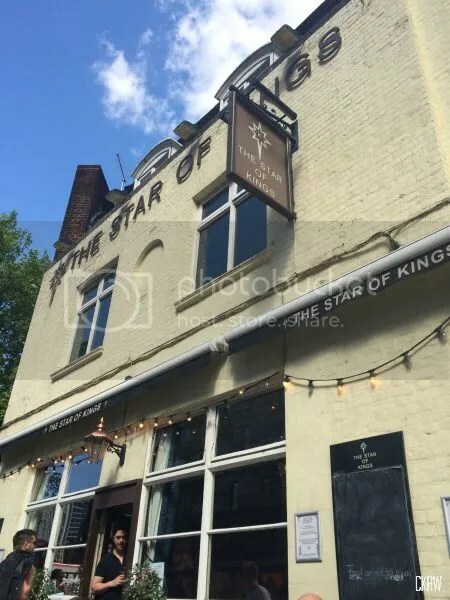 We have only every made it to the Star of Kings, near Kings Cross station which is a fabulous venue in it’s own right. 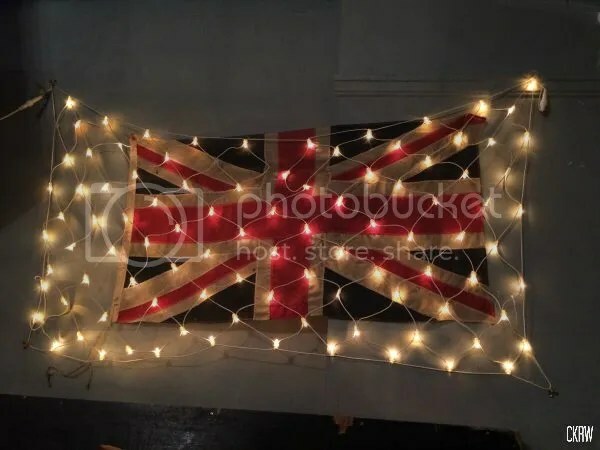 It’s an eclectic mix of old new, Empire, and modern Britannic goodness. 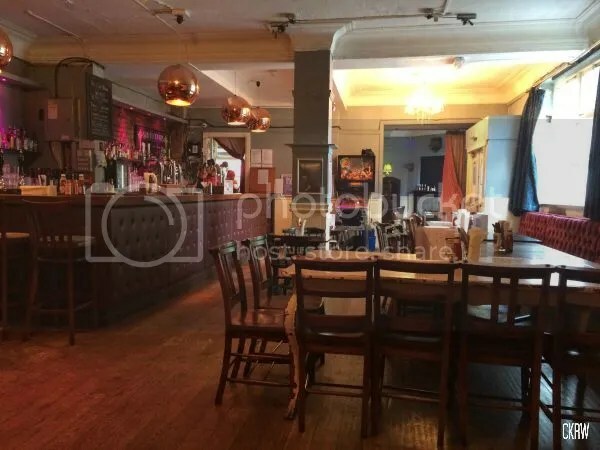 Victorian taxidermy and beat up leather sofas, modern lighting in one corner, antique mirrors in the other, and the fabulous, woody smell of a really good pub throughout. And as for the food! 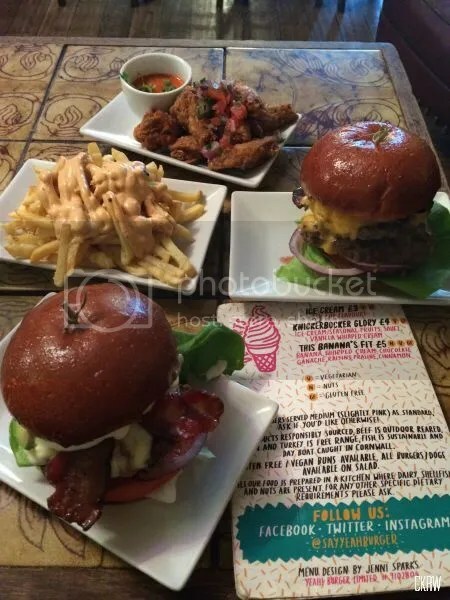 I have loved everything we’ve ever eaten here, each burger is a delight. Piled with toppings and sauces, it’s nearly impossible to go wrong. However I give my very enthusiastic recommendation for the hombre fries, to which Jeff adds his furious cosign, and my favorite is the O.G. because I’ve never met an avocado I didn’t like. 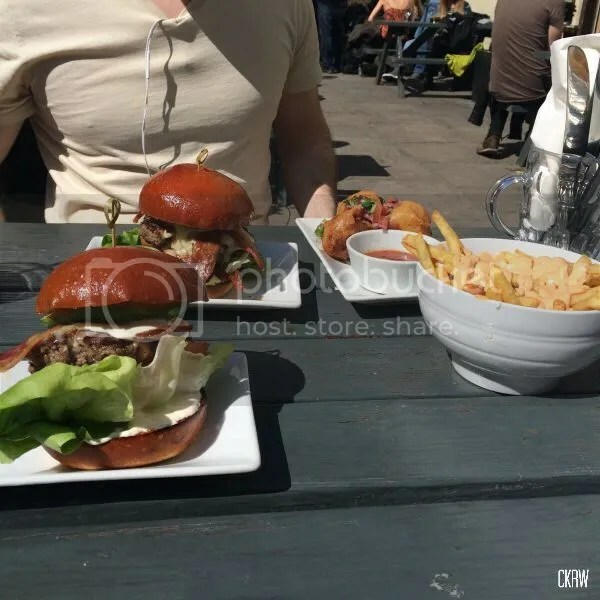 In fact, the first time we ate there we were so impressed that we went back a scant week later and took advantage of the sunlight by eating on their patio. Summer in London is a lovely piece of work, but you have definitely got to seize the Vitamin D when you can. We want to make it back again in the near future, hopefully while we still have daylight during sensible hours, but the way the weather’s been recently, no promises. About the outdoor eating, I mean, the eating itself is definitely happening.